Those awarded were chosen from a group of 367 applicants and represent some of the state’s leading playwrights, craft makers, photographers, and non-classical music composers and performers. Awardees are chosen based on artistic merit by an out-of-state jury of discipline-specific experts. 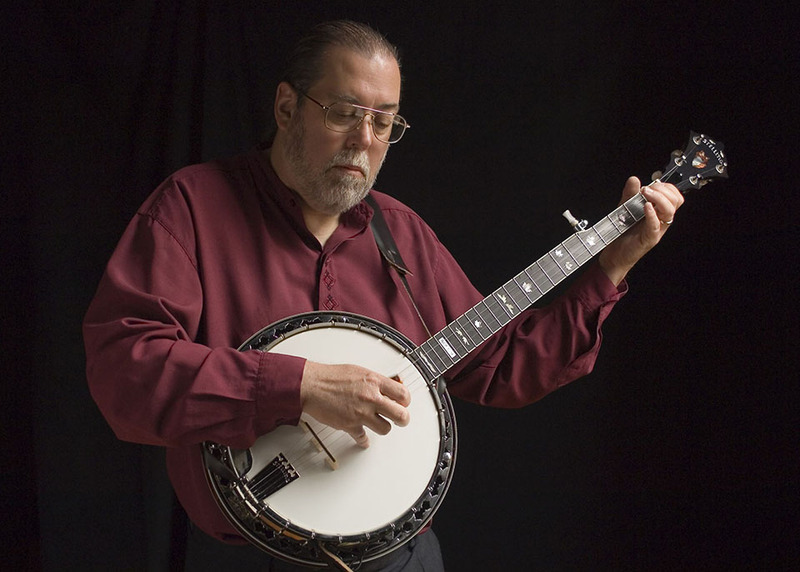 In addition to teaching physics, Latta is a singer, songwriter and award-winning performer on the hammered dulcimer, banjo, guitar, Irish bouzouki, cittern, harmonica, recorder, Appalachian dulcimer and concertina. Latta submitted two recordings for the award that showcased his singing voice and his multi-instrumental skills. “The Butcher Boy,” a traditional American/Irish song that has been covered by artists such as The Clancy Brothers and Tim O’Brien, is a chilling song about a girl who ends her own life in despair over love lost. The recording features Latta singing and playing the cittern, banjo, guitar and electric bass. “Tir Na Nog,” a ballad from Irish folklore written by Leo O’Kelly, features Latta on the vocals and the Irish bouzouki, cajon, recorders and electric bass. It tells the story of Niamh, queen of the fairies, the great poet warrior Oisin and Tir Na Nog, the land where time stops. Latta performs an expansive list of genres, including Irish, traditional and contemporary folk, Broadway, bluegrass and original music. His discography includes original works, old coal-mining songs, whaling songs, contemporary and traditional topical songs and children’s songs, to name just a few. He has performed for the Hungarian Presidential Cabinet, the U.S. Olympic Canoeing and Kayaking Trials, the Rocky Gap Country-Bluegrass Festival, the Garrett Lakes Arts Festival, schools and with the prestigious modern dance company Dance Alloy of Pittsburgh celebrating FSU’s centennial. Latta used funds from the award to purchase hardware and software for editing HD videos for his YouTube channel (www.youtube.com/user/glatta0), a lightweight video camera and a rosewood tenor guitar, which fills the musical gap between his ukuleles and his six- and 12-string guitars. In addition to his role as an FSU faculty member, he is host and producer of the radio show “Just Plain Folks,” which can be heard Saturday afternoons on WFWM, 91.9 FM, FSU’s public radio station. For more information about the Maryland State Arts Council Individual Artist Awards, visit www.msac.org/programs/individual-artist-award.